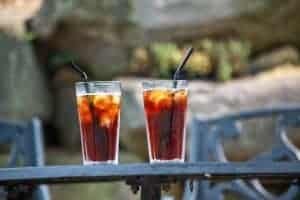 Cold Brew Vs Iced Coffee: Whats the Difference Anyway? There are so many ways to enjoy it. Hot or cold, it can bring enjoyment as well as bring people together. Coffee served cold can essentially be brewed two ways. Those two ways can make the difference between the taste as well as the amount of caffeine in each cup. These two cousins get mistaken for one another. 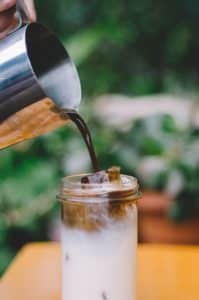 Often when searching the internet for recipes, you will see iced coffee recipes that are actually cold brew recipes. Iced coffee has gotten a bad rap in the past because of restaurants not taking the proper care with brewing. It is often bitter because it is yesterday’s coffee refrigerated and not properly cooled. There is a time and place for both. In fact, time is the biggest difference between the two. Cold brew takes 12 or more hours and iced coffee takes a few minutes. Cold brewed coffee is an easy way to make coffee even if you don’t have a coffee maker. You don’t need any special equipment, just a big pot, water, medium to coarse ground coffee, a sieve or colander, and some cheese cloth. Oh and time. You need at least 12 hours if not 24 to 48 depending on your taste. You can use any coffee but darker roasts tend to make really great tasting cold brewed coffees. Their roasty flavor give it a nice bold taste. Don’t tell anyone, but I’ve even used cheap ground coffee from the store and it tasted fine. The beauty of cold brewed coffee is that the coffee never gets heated. You just let it sit in cold water at room temperature for 12+ hours and then filter it. 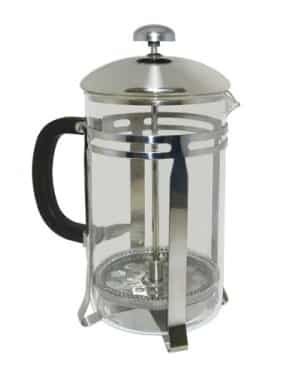 This allows the coffee to release its flavor and caffeine, without any bitterness. 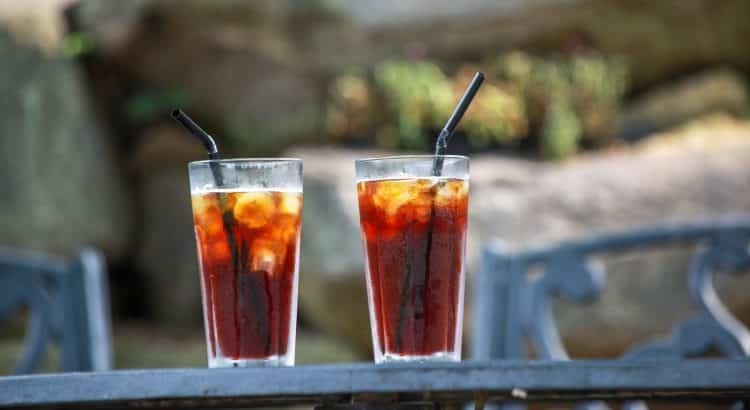 Speaking of caffeine, cold brew often has much more caffeine than regular brewed coffee because of the amount of time it is immersed in the water. It also makes a really smooth cup of coffee that is low in acid, great for people that experience acid reflux or other conditions that keep them from enjoying their coffee. 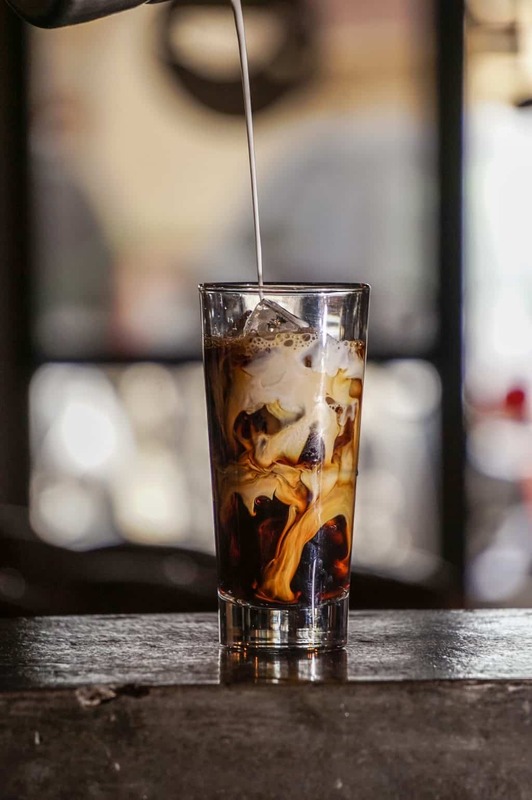 Cold brew is also made infinitely better with the addition of milk and simple syrup or even sweetened condensed milk. Iced coffee is simply coffee or espresso that has been chilled or brewed into ice. This quickly cools the brew and preserves the flavor. This process is great for light or medium roasts that need that bit of heat to bring out their flavor profiles. Because iced coffee uses heat first, there are a multitude of ways to brew it. 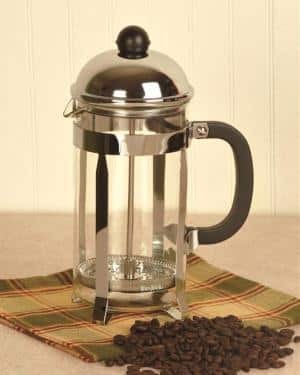 You can use espresso, a drip coffee maker, a french press, a Keurig, or even pour over. Basically anything that brews coffee, can be used for iced coffee. The great thing about iced coffee is that it doesn’t take as much time as cold brew. It all depends on what you like, you just need to try it a few ways and experiment. When you are chilling your coffee over ice, just be sure to not let it get too diluted. Brewing your coffee double strength will allow it to not be too weak when served over ice. Iced coffee tastes best when enjoyed right away. If you are worried about dilution, you can take a pot of brewed coffee and pour it into ice cube trays and freeze. 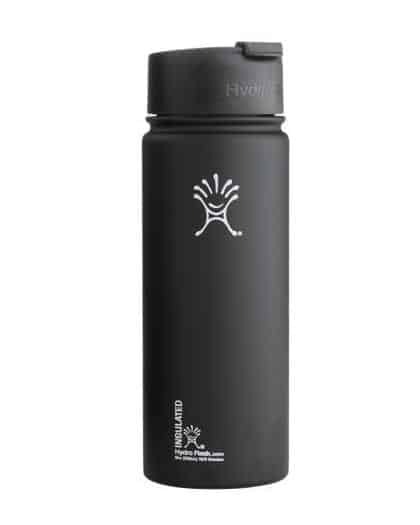 Not only do you chill your drink, you get the benefit of coffee added to your drink instead of water. Chemex is a great way to make iced coffee using the pour over method because of how it filters the coffee. You can put ice in the bottom of the Chemex and brew directly into the ice. It filters the coffee as much as is humanly possible due to its extra thick filter. While iced coffee can tend to have a little bit of bitterness to it, it can be overcome with a bit of care. When you brew, make sure that your water is not too hot. The ideal coffee brewing temperature is between 195 F and 205 F. Using too hot of water can cause an over extraction, causing the coffee to develop a bitter taste. The quality of your beans is another factor. Using freshly roasted, and freshly ground beans will yield the best tasting coffee. This is a basic recipe that can be used as a template. Simply double, triple or quadruple for how much you will need. It saves for up to 2 weeks in the refrigerator. Use the ratio of 3/4 cup ground coffee to 4 cups of water. Measure 4 cups of cold water and pour into your pot or other container. Add 3/4 cup of coarse ground coffee to the water and stir. Make sure you grind your coffee very coarse, like you would for french press or you will fight with sediment. Cover the container with a lid or cheesecloth and let sit out on your counter for 12 hours or more. You can let it sit for as long as 48 hours depending on the strength and taste you want. Once brewed, line a colander or sieve with several layers of cheesecloth and place over a bowl that is large enough to hold the amount of water you added. Pour coffee into the cheesecloth lined colander or sieve and discard the grounds. 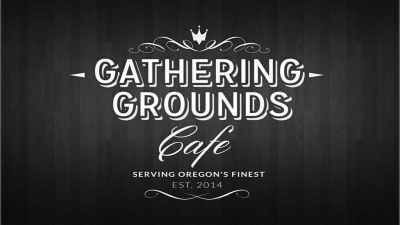 We recommend composting your coffee grounds. Place a large coffee filter into the funnel and place over the container you will store your cold brew in. Filter the cold brew one more time through the coffee filter to make sure all the sediment is removed. Serve with ice, milk or cream, and simple syrup or other liquid sweetener and enjoy. There are so many ways to brew iced coffee it is hard to decide which way to brew it. But with this recipe, we will use our favorite tool, the Chemex. Heat your 350 ml of water between 195 F and 205 F. This is about 30 seconds off the boil if you don’t have a thermometer. Fold your Chemex filter and place it in the cone of the Chemex and rinse with cold water. Discard the rinse water. This will remove any taste you might get from the filter paper as well as ensure that you aren’t losing any water to absorption with your filter. Replace your filter and measure 30 g of medium coarse fresh ground coffee into the filter. Start your timer for 3 minutes and begin to pour water into the coffee until it is saturated and wait 30 seconds. This will allow the coffee to off gas carbon dioxide and prepare it for brewing. After 30 seconds, begin pouring in a circular motion working from the center and moving to the outside and repeating. After 1:30, half your water should be dispensed in the Chemex. Continue pouring slowly so that your last pour ends on 3:00 minutes. Allow the coffee to finish filtering. After it is finished, remove the filter. Serve and enjoy over ice. The greatest similarity between the two is to serve it over ice and enjoy. As the weather will start warming up sooner than later, these recipes and tips will help you find the best way to enjoy your coffee this summer. If you want to brew a big batch to keep on hand for a quick grab and go option, cold brew is the easiest way. If you don’t want to deal with large batches and cheesecloth filtering, brewed iced coffee is probably your friend. There is just something like the clanking of ice cubes in a glass cup in the summer heat that is nostalgic. 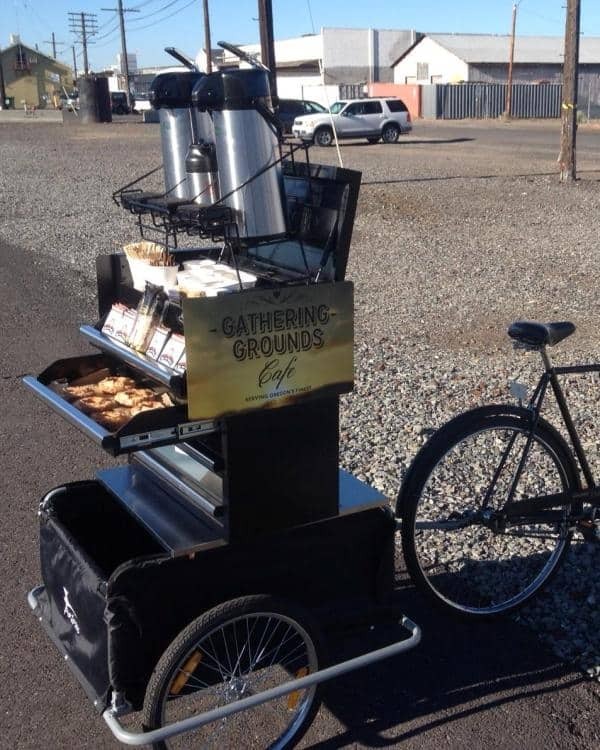 Your coffee can now get you through your day as well as keep you cool when served with ice.